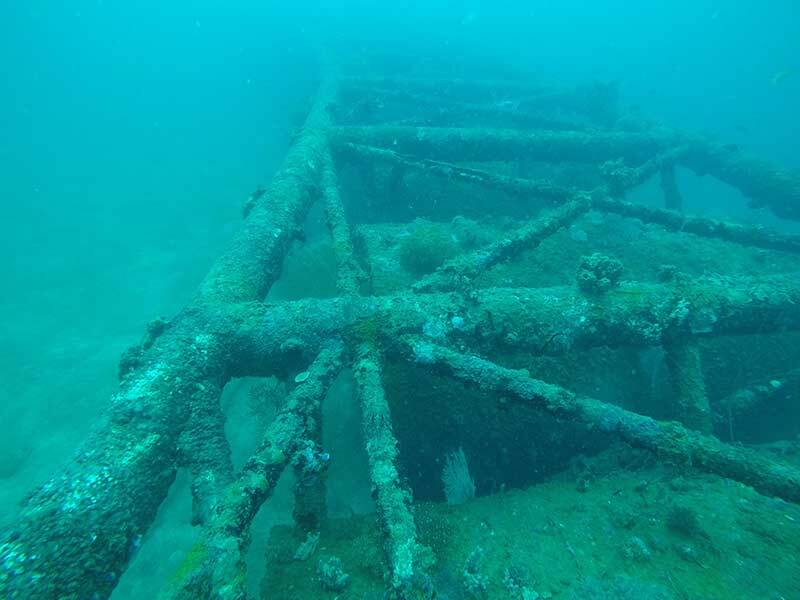 The “Beer Barrels” Dive Site in Subic Bay as it is affectionately known is a large steel structure between 25 and 30 metres deep just North West of Grande Island very close to Barges and Cage & Barrel. 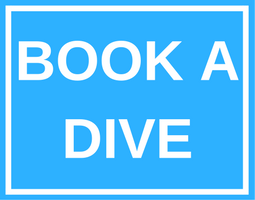 This unusual site is home to great visibility and some of the best marine life in the area. It’s real purpose is somewhat of a mystery to us. Some say it was used for offshore refuelling, some have suggested it was for water storage and some say that perhaps it was a submarine dock. We would like to hear your ideas. The structure is approximately 50m long, 6m High 6m and narrows from 6m to 3m wide and has a radial bend in it that may match the profile of a ship or submarine. 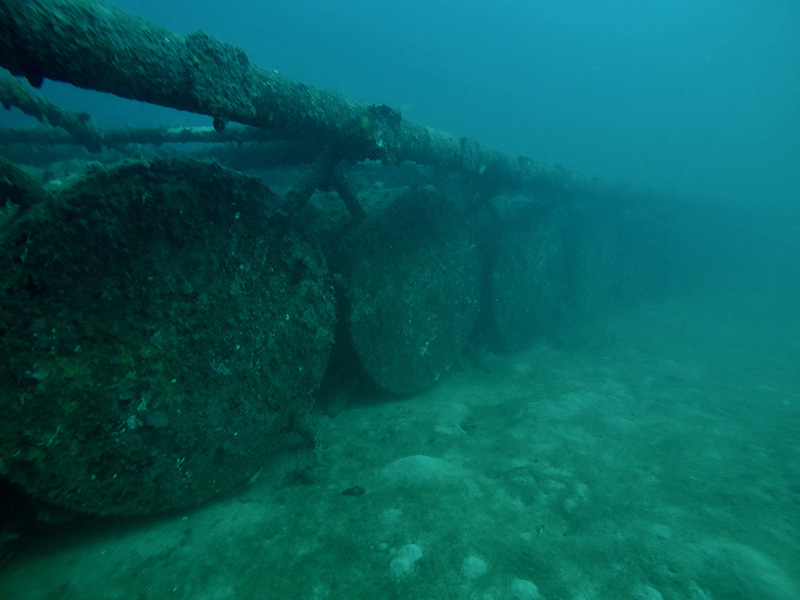 It has ten 5m diameter storage tanks that we think may have once stored fuel, water or perhaps provided buoyancy. Thus far we have not concluded and cannot find evidence as to what purpose it was used. One thing is certain it is not for storing beer.